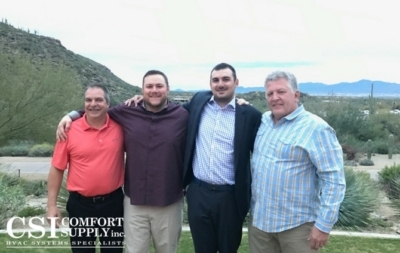 Mitsubishi – Comfort Supply Inc.
New Year. New Lab. New Training.